Ah, yes, I should have recognized what you were asking and meant by 'relatively close'. 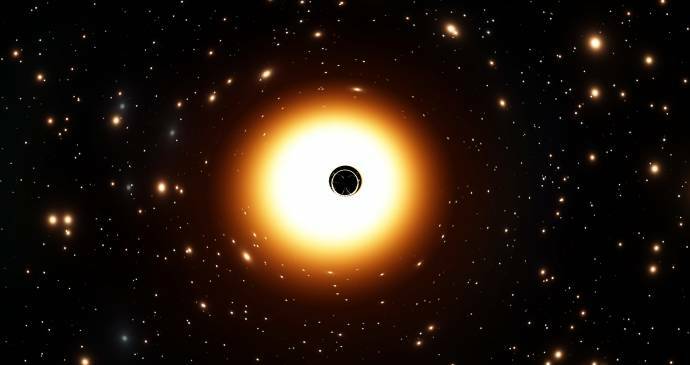 On the other hand, if you're so close to a black hole that relativity becomes an issue, I suspect that the tidal forces come into play. Could you post a picture from a further point of view, or a different angle ? 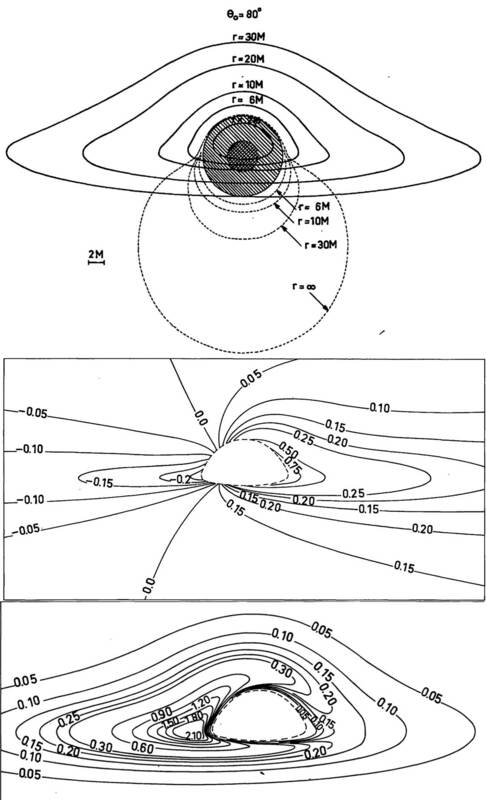 Or far can you see the accretion disk ? Ok, that was relatively funny. But in seriousness, you can get into relativistic regimes of gravitational field without having a problem from tidal forces. A small object at the event horizon of a supermassive black hole wouldn't even notice them. 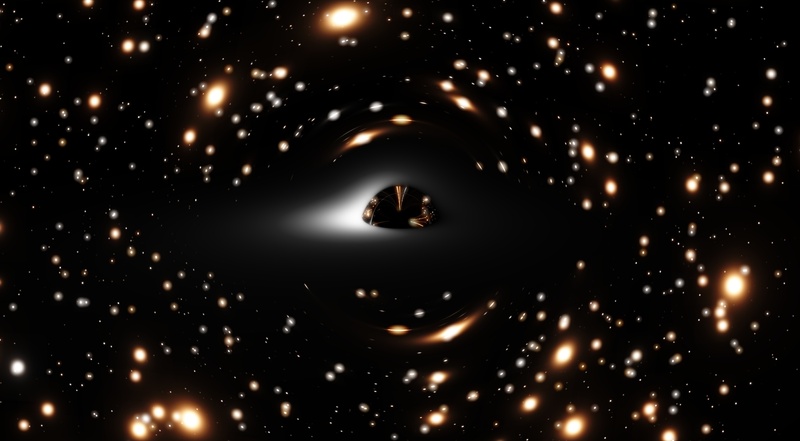 The cool way of thinking of tidal forces is that they are a direct manifestation of space-time curvature. You don't detect curvature on sufficiently small scales, and curvature at an event horizon also decreases as the mass of the hole increases. Will them have a lens flare when seen from far ? I think this kind of objects can e very bright. In fact what SpaceEngineer has done is even more realistic. Here we are talking about thin disks. In this case the clumps of gas and dust presented in the movie will, probably, be tidally disrupted in such a level that we can consider the disk a totally homogeneus glowing plasma without any turbulent features (but maybe magnetic phenomena would create them). 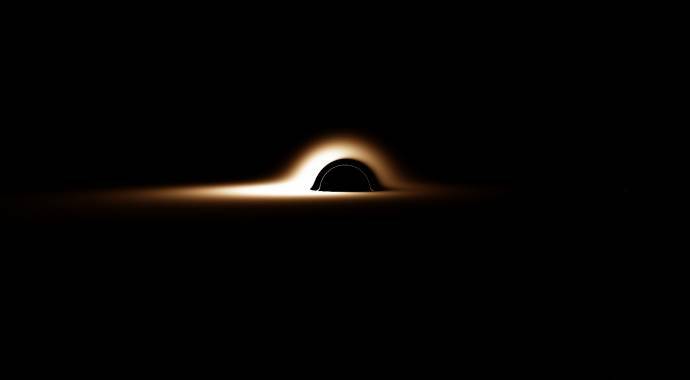 I want to suggest, for further improving of this model, to read the publications made by the Event Horizon Telescope (a world wide array of radio telescopes to make detail images of sub-event horizon scale features on black holes). 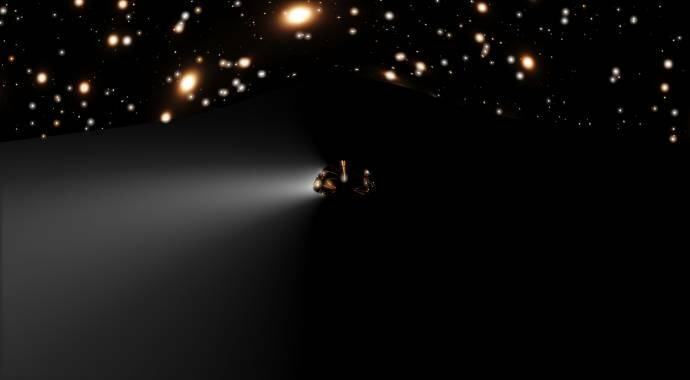 The most studied black hole for the EHT is Sagitarius A* (the one in the center of our galaxy) because his event horizon has the biggest angular diameter as seen from Earth. 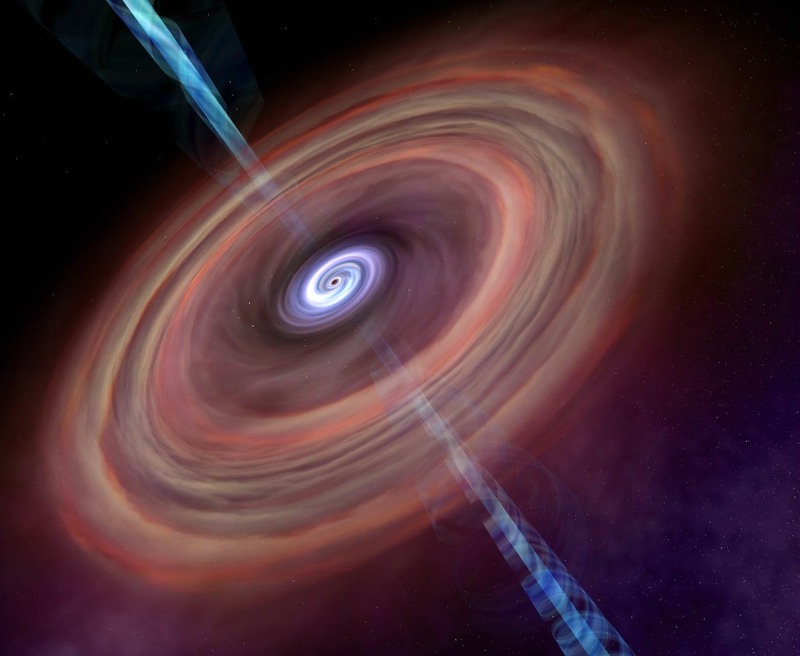 Yes, in fact, the accretion disks of black holes can become one of the brightest objects of the universe. I'm also with the idea of having amazing flares for this. 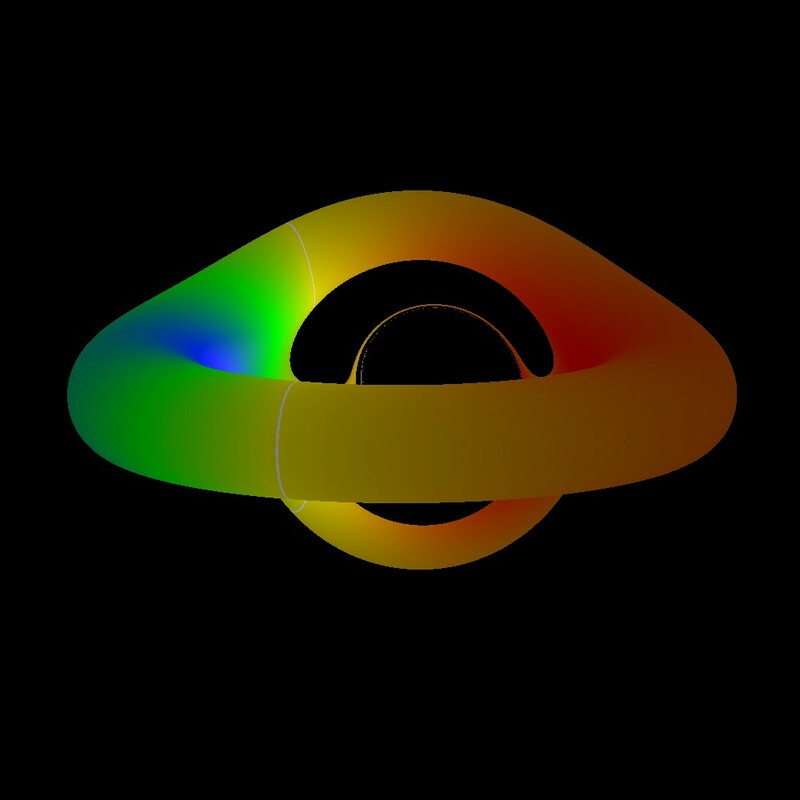 FastFourierTransform, awesome material and post, thank you for pulling that stuff up. Betelgeuze, yes, it is on the TODO list. Left side of the disk is hotter: more bright and more blue. This is due to the Doppler shift. For the black body spectrum it works exactly like increasing of the temperature. SpaceEngineer WOW! 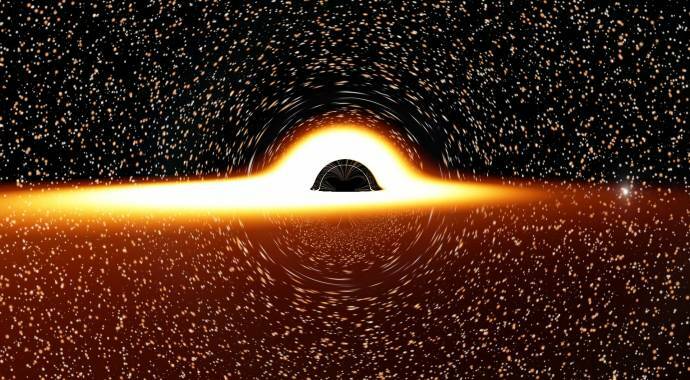 what name of this black hole? I understand that velocity doppler effect plus the gravitational redshift compensate in some places so there is not actual blue anywhere. But what about the effect of the increasing temperature at the inner parts of the disk (if thats right), I mean, It wouldn't apper something bluish in some places? Ok, I can't increase your reputation in the next 3 days, but I totally will do. You are the master. Keep us informed. Every picture you upload is something we automatically like. One more thing! 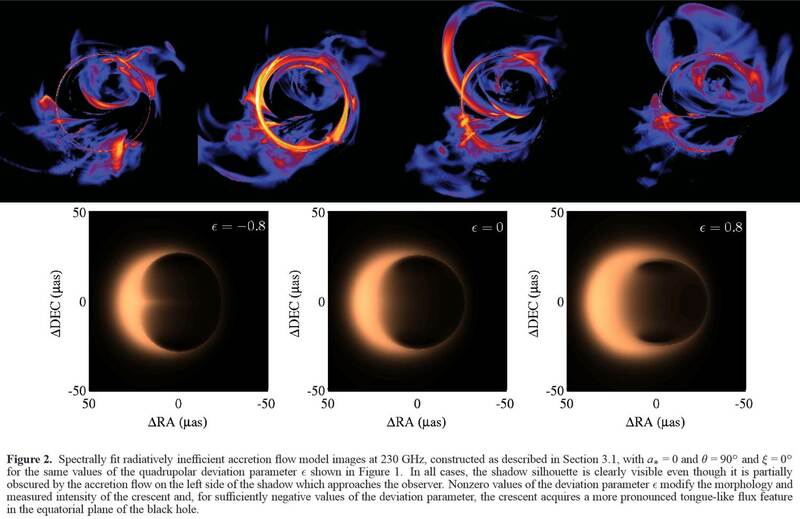 I know this is only for thin plasma-like disks in the close vicinities of black holes (I suppose that in far future versions you will add accreation disks with different sizes and thikness and with gas and dust, and with differenciated parts and turbulences and with spiralling parts or something) but it would be awesome to have some dust sprites in the outer edge of the disk you have created (like a transition to the future dust disk part that has to be father from that glowing plasma-gas). 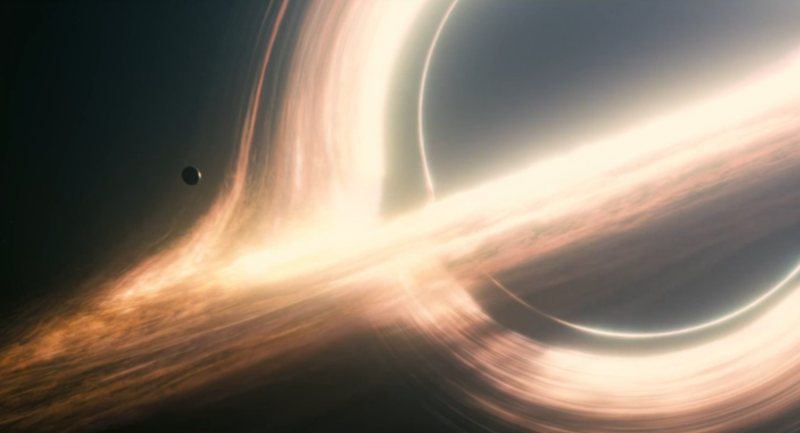 SpaceEngineer this supermassive black hole? 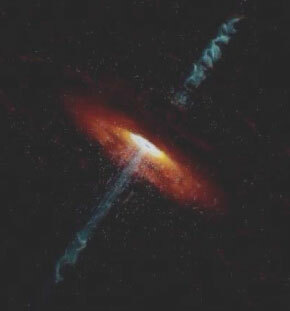 or normal black hole?